When it comes to décor in the home, trends are always shifting. In an age of rapid change, it is to be expected that what was trendy and popular one year is outdated the next. However, trends from years gone by have a way of making a comeback, and it won’t be any different in 2018. Interior designers have had their say about décor that will be popular in 2018, and if you want to keep with the times by recalling days gone by, these are some trends that will be hot next year. 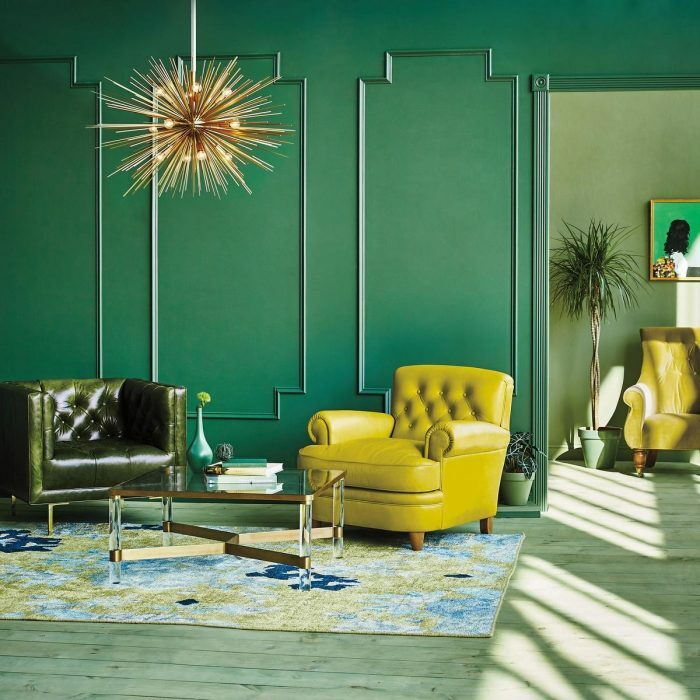 If you haven’t redecorated since the 70s, you’ll be happy to know that a combination of shades of green and metallic gold fixtures and focal points is coming back in 2018. Shades of avocado and other greens will be hot in 2018. Pair this with shiny harvest gold, and you’ve got a room that’s a hit with interior designers. 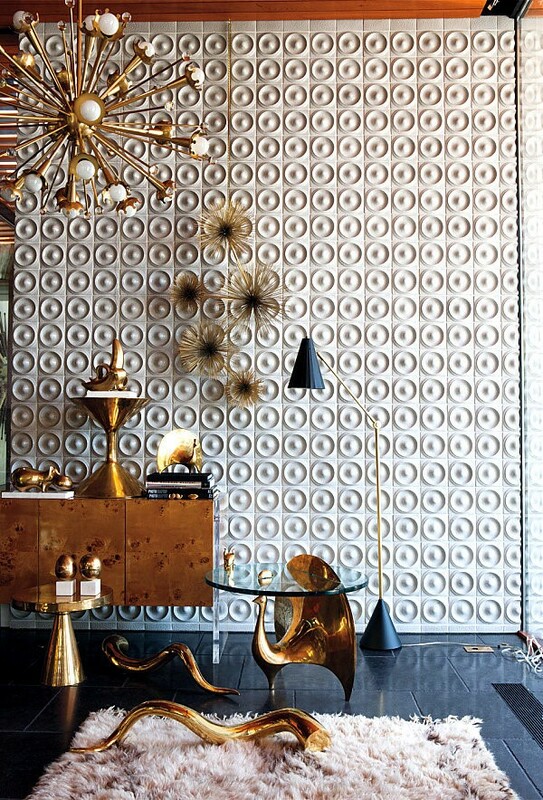 Brass and copper are coming back in a big way. Get out the brass décor items you put away when they went out of fashion, shine them up and make them a focal point against a backdrop of neutral colours. Using these two contrasting colours when decorating your home not only gives a sense of groundedness and balance to a space, it is also likely to be around for some time to come. Whether you just use certain pieces to accentuate your space, or use the colour scheme for an entire room, you can’t go wrong. 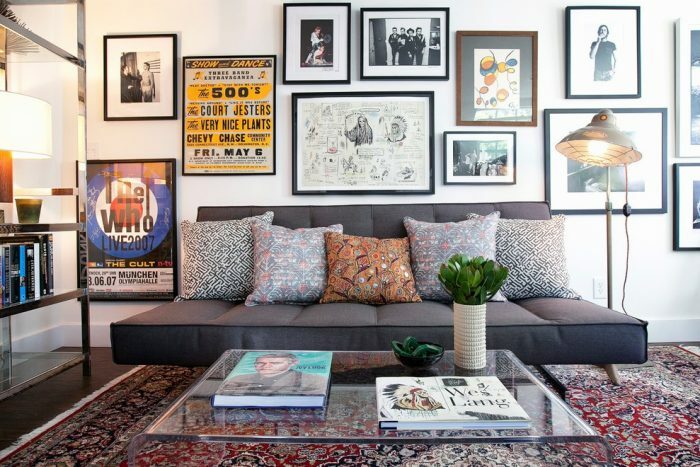 In the past few years, many people have considered a collage of pictures on the wall quite dated, but this trend is back again. Creating interesting arrangements of your favourite art makes this a focal point that single pieces of art and photos just don’t match. Gallery walls are certainly in. Source: Los Angeles Interior Designers & Decorators Lindsay Pennington Inc.
As far as home décor is concerned, it ultimately boils down to your own taste and preference. When selling your home, a beautifully decorated home can positively influence the opinion of potential buyers, so it’s always worth making your home a beautiful space.